Helps low-income homeowners impacted by age, disability and family circumstances, who struggle to maintain the exterior of their homes, reclaim their homes with pride and dignity. 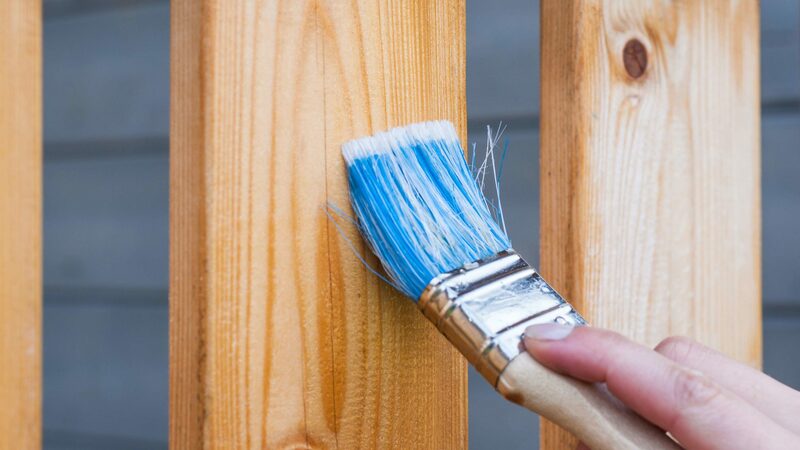 A Brush with Kindness is an exterior home preservation service that offers painting, landscaping, and minor repair services for qualified individuals. The program helps local low-income homeowners impacted by age, disability and family circumstances who struggle to maintain the exterior of their homes, reclaim their homes with pride and dignity. The program uses volunteer labor, donated materials whenever possible.